We all like to rake Toyota/Lexus over the coals for the spindle/predator grille, but they're not the only offender. Stitched together w/ MS Paint. Fite me. Granted, it not quite as offensive as Toyota/Lexus, but it’s still there. 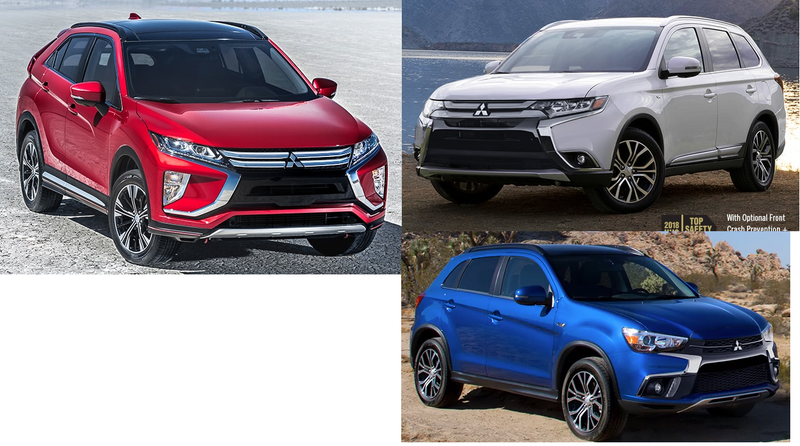 It’s not as easy to hate on Mitsubishi, though.